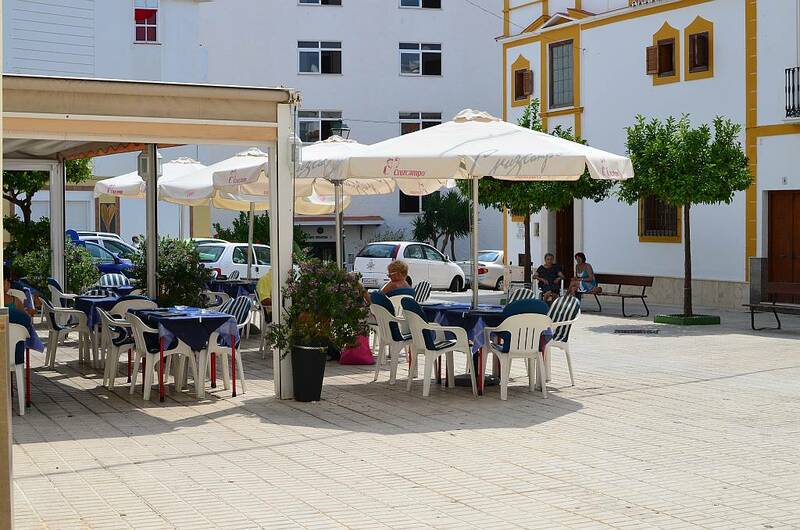 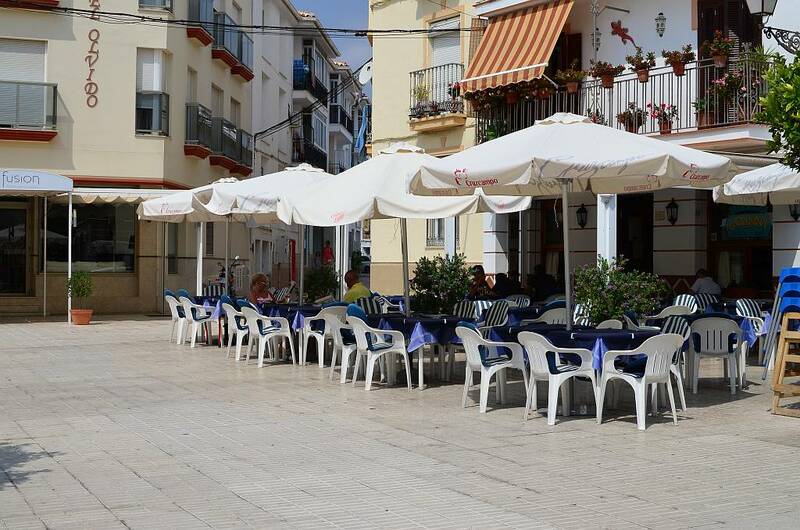 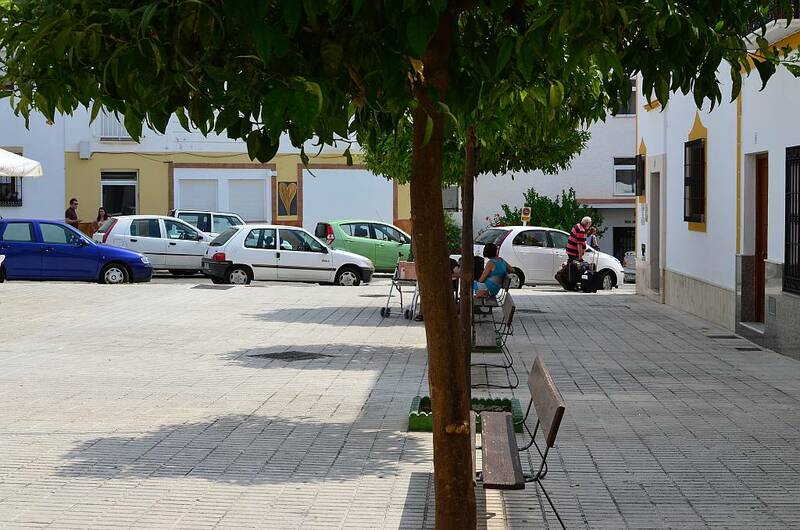 Plaza del Olvido is a fairly peaceful square just off calle Frigiliana and is home to a very good bar-cafe, namely Bar Joanny. 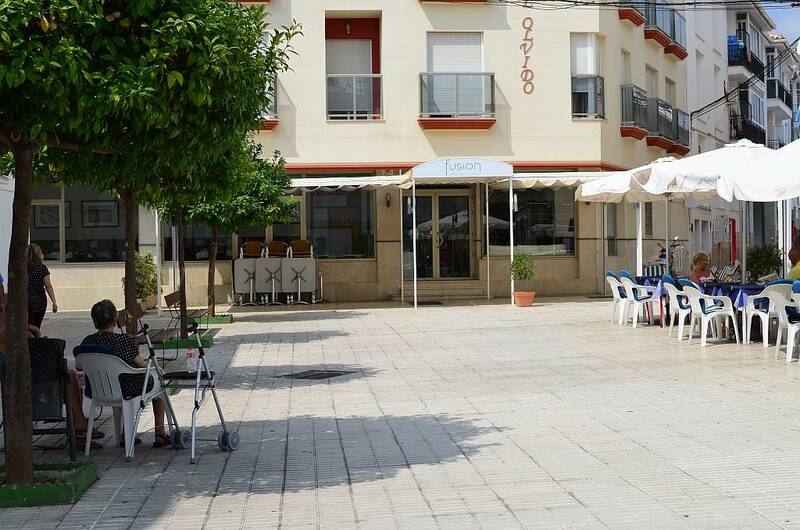 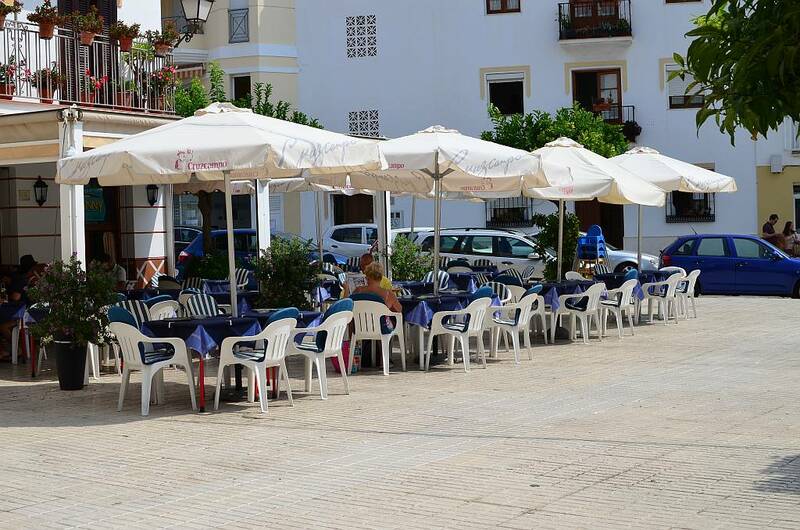 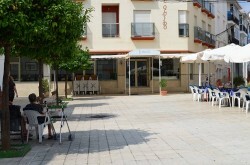 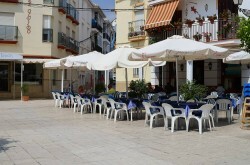 A large, sunny terrace and the food is very good and excellent value for money. 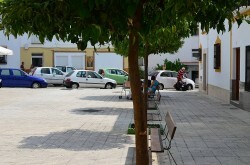 Being relatively quiet as far as any traffic is concerned, it is an ideal place for those with young children. 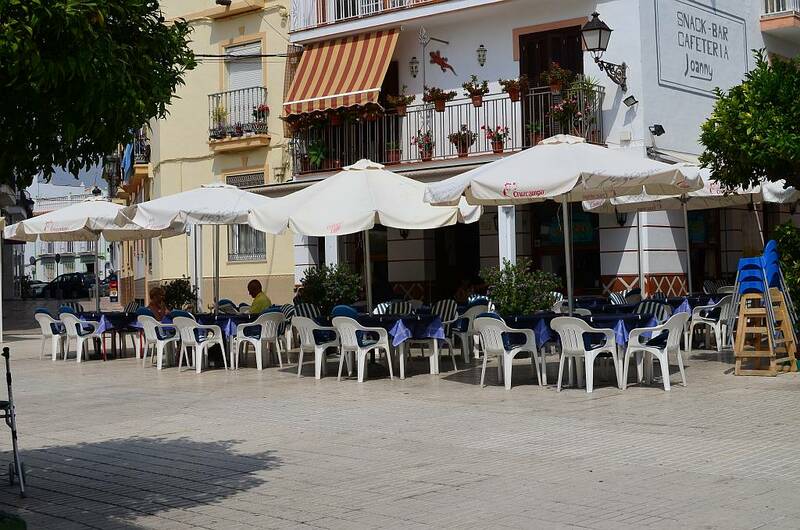 There are quite a few other bars and restaurants within one or two minutes walk of Plaza del Olvido, such as La Joya, V&P, China House, Bollwood Bombay (Indian) and Jaipur (Indian) in calle Los Huertos and Cibeles in calle Frigiliana to name but a few.